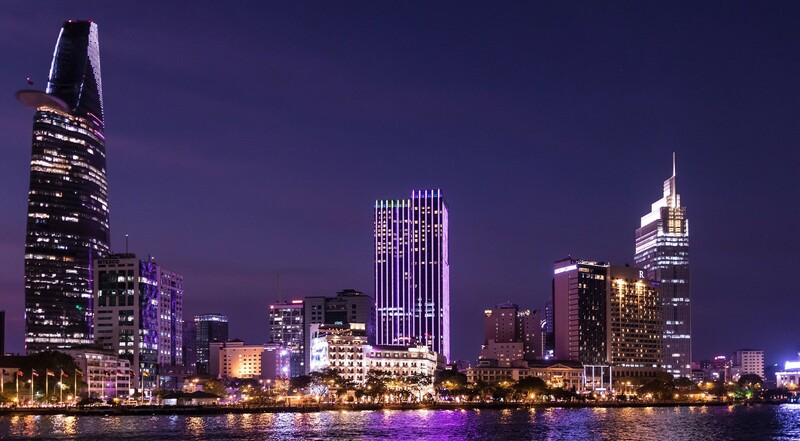 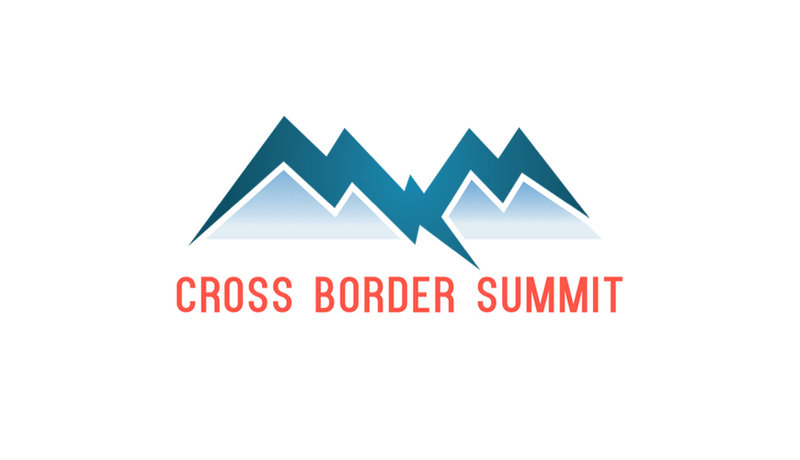 Looking for quality events in Saigon, Vietnam that cover international trade and e-commerce? 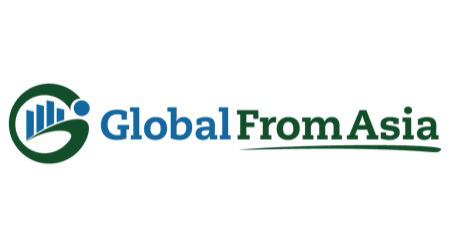 Then look no further, GFA has a long list of amazing events and workshops for you in this city! 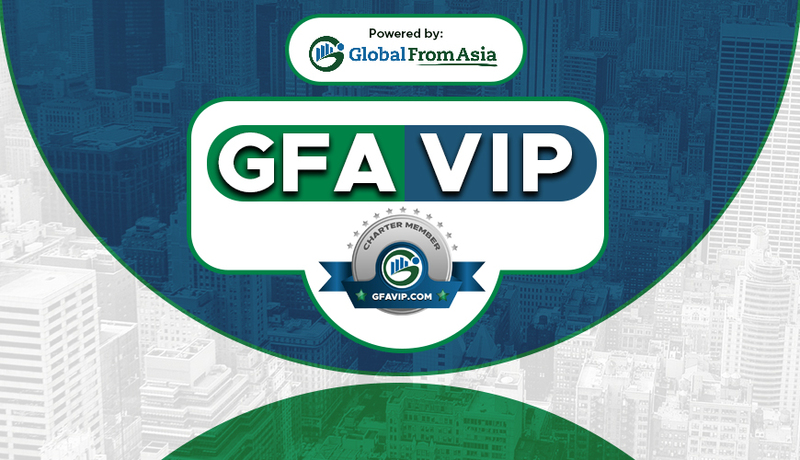 Join our GFA Saigon Facebook Group! 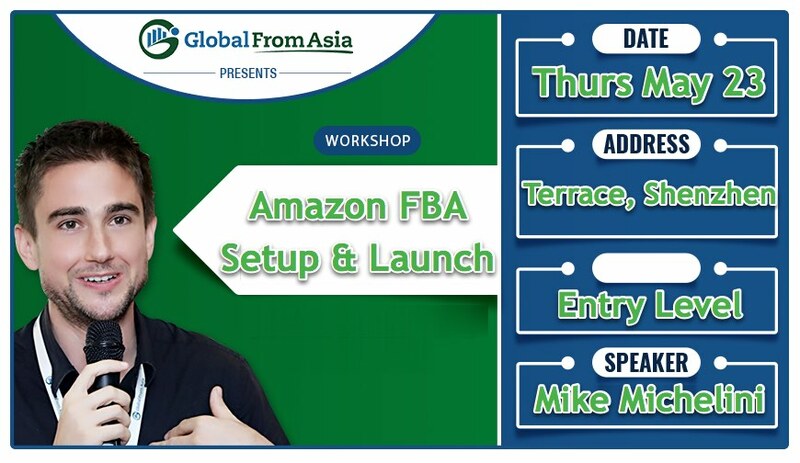 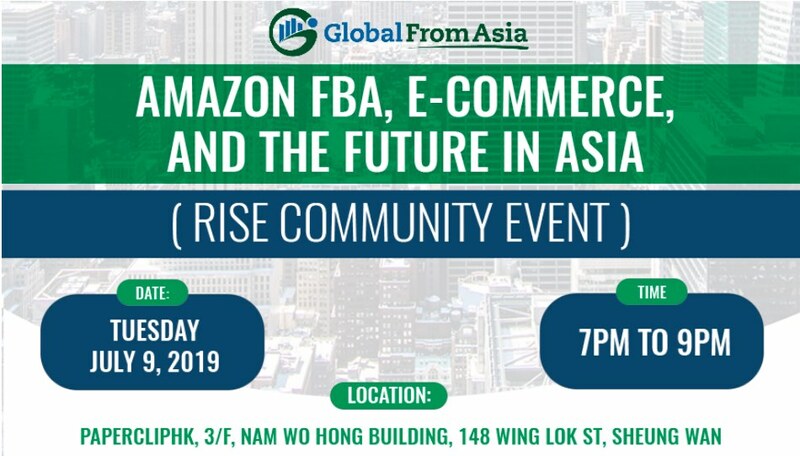 Internet Marketing Meetup In Saigon – GFA Meetup Three!